For a clearer complexion. A handbag essential that works instantly to calm inflammations and tackle blemishes, to prevent further breakouts. 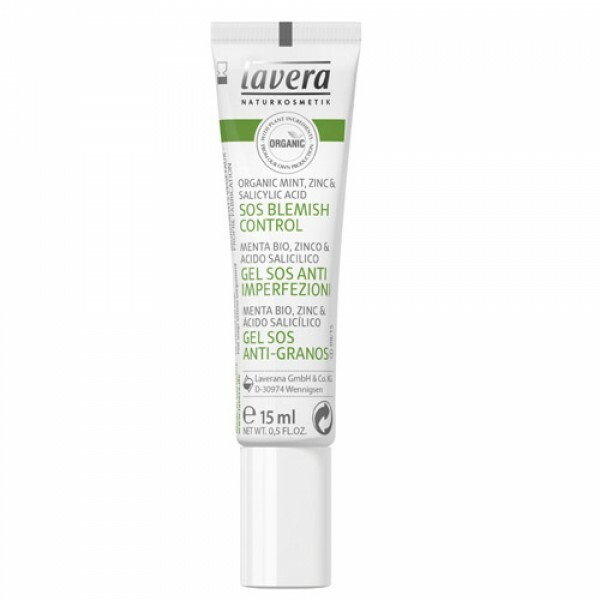 Lavera SOS Blemish Control provides immediate results. The redness of spots is reduced and skin is calmed. 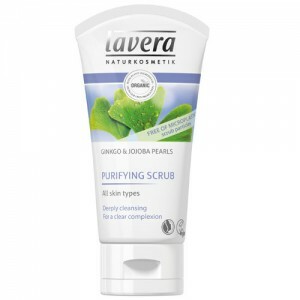 Its concentrated formulation with zinc and natural salicylic acid from willow bark extract minimizes blemishes, clears up spots, fights bacteria and helps prevent new eruptions. The transparent gel is easy to apply. Ideal for when you are out and about. 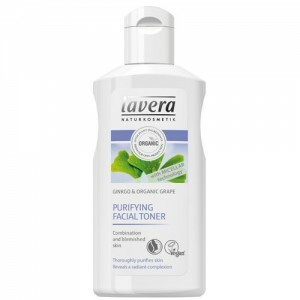 Lavera Faces is a new and improved organic skin care range specially designed to target the individual needs of each skin type. It offers sophisticated formulas at great value prices. All products are suitable for vegans and certified organic by Natrue. 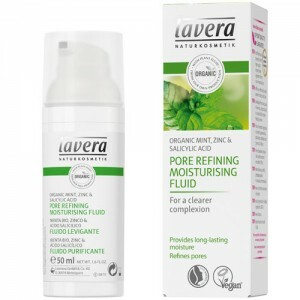 Lavera faces blemished skin range has been specially formulated so that each ingredient works together to reduce blemishes and redness. 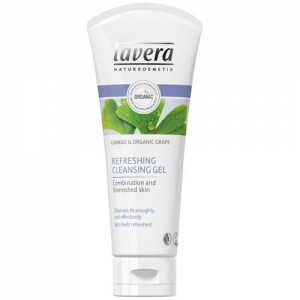 Its cooling and refreshing properties leave skin feeling revitalised and helps refine the complexion. Step1: Apply at the first signs of a blemish with the roller-ball applicator. Repeat application several times per day if necessary. Step 2: Apply concealer to blemishes then lightly blend with your finger. Cover the spot with the applicator, then lightly dab with your finger to blend. Apply your make up as usual.